This is pretty important [to Treaty] because it starts the dialogue in the general community on the need and support for Treaty and what is at the core of Treaty, which is about our First Nations people and embedding respect in our community and of course with government. Victorian Minister for Aboriginal Affairs Talks Deadly Questions and Treaty. 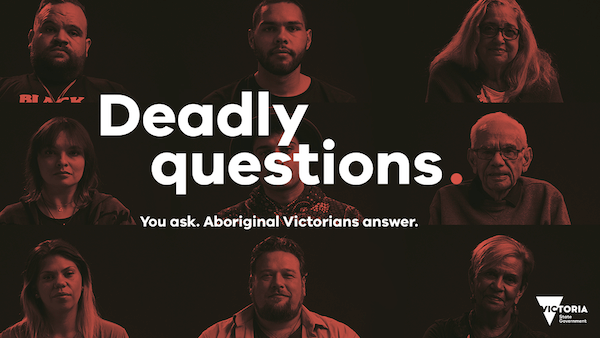 During The Long Walk celebrations at Melbourne’s Federation Square on the 2nd of June this year, Minister for Aboriginal Affairs Natalie Hutchins announced the start of the Government’s Deadly Questions campaign. According to the Minister, the campaign, with its web basis, gives non-Aboriginal Victorians the opportunity to ask the questions they have always wanted to ask but may be too afraid or embarrassed to ask. She joined Charles online to discuss the new initiative. When asked about the response to the site, the Minister said that within four days of the launch there were over 10,000 visits to the site and hundreds of questions asked. 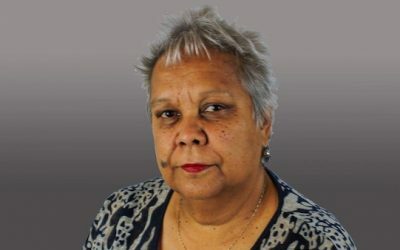 With the Minister’s counterpart in Western Australia having recently announced that the WA Government intends to introduce an Indigenous voice to Parliament, Ms Hutchins said that in Victoria it could become party of the Treaty process. “To be honest, it could become part of the Treaty settlement that we reach,” she said. “Nothing is off the table. 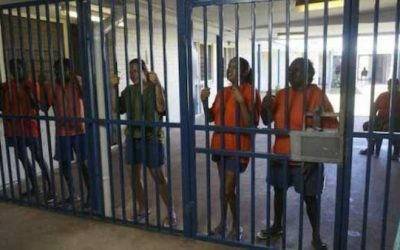 “I remember in the very early days of discussion at our forums there were people calling for some sort of system in our State Parliament providing checks and balances against legislation about how they affect Aboriginal people in the State.